Tankless Hot Water Heater Installation, Repairs & Maintenance for Maryland Homes. 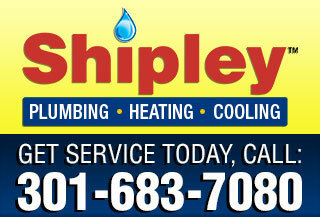 Shipley Plumbing’s professional plumbers are tankless water heater installation experts. We service most tankless water heater makes and models. 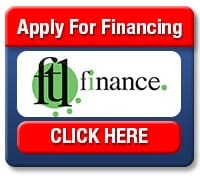 We offer same day service and up-front pricing. Thinking about having a new tankless hot water heater installed? We will help you find the tankless water heater that is the best fit for your family and your home. Traditional tank-style water heaters heat and re-heat water continually, even when your family is not using hot water. Upgrading to a tankless water heating system will provide your family with a better value and pay for itself – in full – within an average of 3 years of installation. Our professional plumbers are expertly trained to service all tankless hot water heater makes and models including the top rated Navien tankless water heaters. Navien’s Energy Star Qualified Tankless Water Heater is one of the best choices for saving money while going green. The Navien tankless units offer the highest levels of efficiency, quality and performance. Navien tankless water heaters also qualify for Federal Tax Credits. 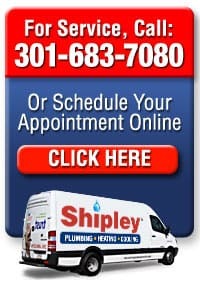 Call Shipley Plumbing to schedule an estimate and learn more about how you can qualify for a Federal Tax Credit while providing your family with a more efficient way to heat your home’s water. 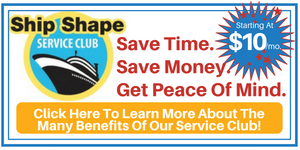 To learn more about tankless water heaters, call us to set up a free estimate today!